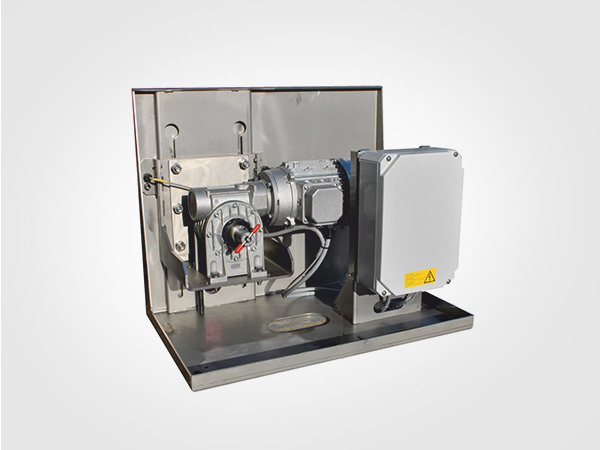 Highly specialized sliding gate drives. 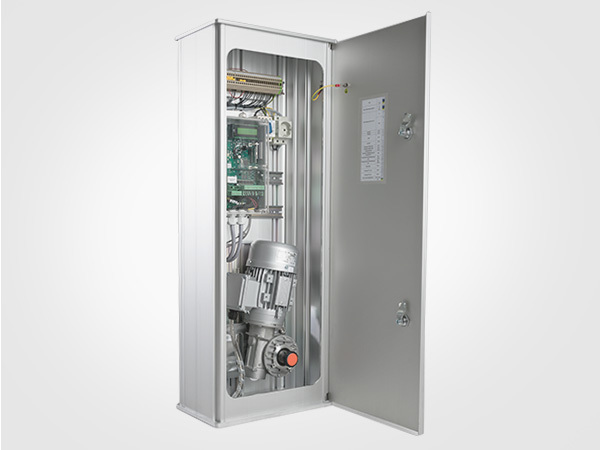 BELFOX offers different types of drive systems for sliding gates; conventional drives, column drives and drive posts. 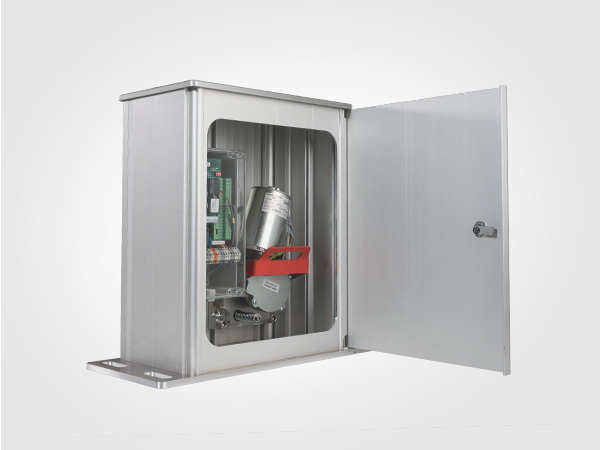 BELFOX has the right choice of drive system in strength and design for any sliding gate, from private property to business facility installations. 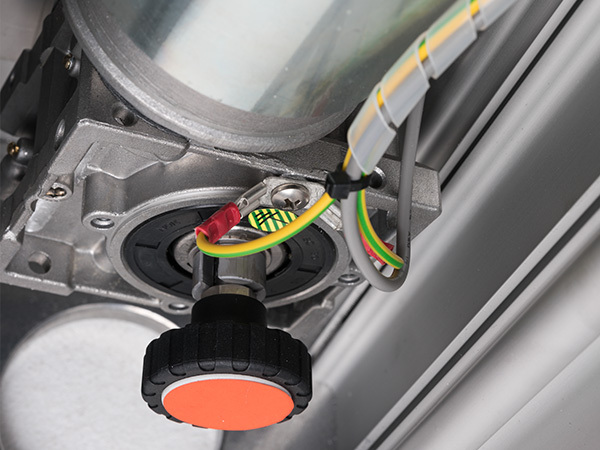 BELFOX door drives are tested by TÜV, certified according to gate product standard EN 13241-1 and “made in Germany”. Every item from our wide range of products is made from aluminium and stainless steel, without exception. In addition, all drive units can be powder coated to match the gate colour, thus being part of the overall gate design. Something else worth pointing out is the integrated, continuous vertical adjustment. This allows them to operate not only conventional guided gates but also modern cantilever sliding gates, without an additional console. That is not all. 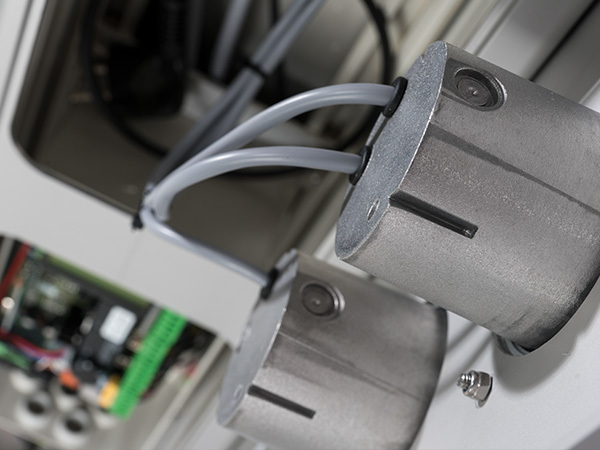 The drive systems are all developed by our research and development department in Kalbach and then manufactured in-house in our production facilities. Classic drives by BELFOX are special, special because the systems are each specifically designed for the customer’s products and realised according to the customer’s wishes. Classic drive systems by BELFOX distinguish themselves on the market through a long life-span, easy assembly and great operating comfort. Classic drives by BELFOX have the answer to all customers’ wishes and all gate systems’ needs. Sliding gate systems by BELFOX move gates that have a weight of up to 3,000 kg. 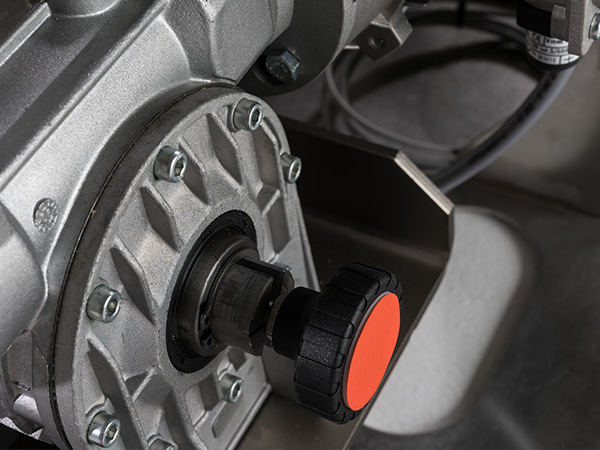 Our modern motor controls with display are user-friendly and present all important information in five languages. BELFOX offers classic sliding gate drives with a safe motor voltage of 24 Volt, 230 Volt with frequency inverter or 400 Volt three-phase AC current. These are top quality drive systems, because BELFOX stands for quality from Kalbach. Column drives by BELFOX with a striking modern design. The complete drive and control unit is hidden inside the pillar. Column height and colour are variable to meet the customer’s demands. 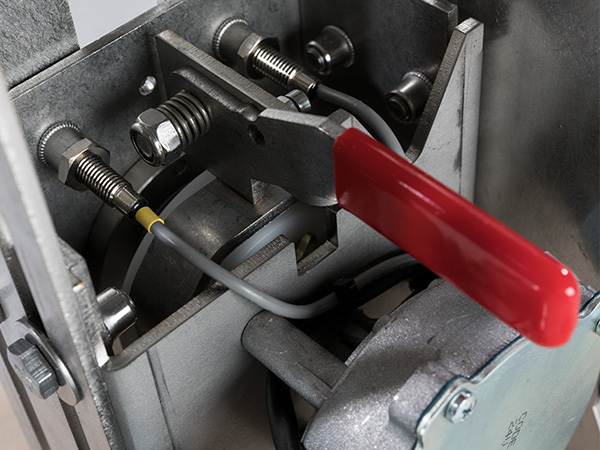 This turns column drives into a major element of any gate system. Esthetic, flexible, individual, reliable and safe. For decades, column drives by BELFOX have been considered to be brilliant driving pillars for gate systems around the world. 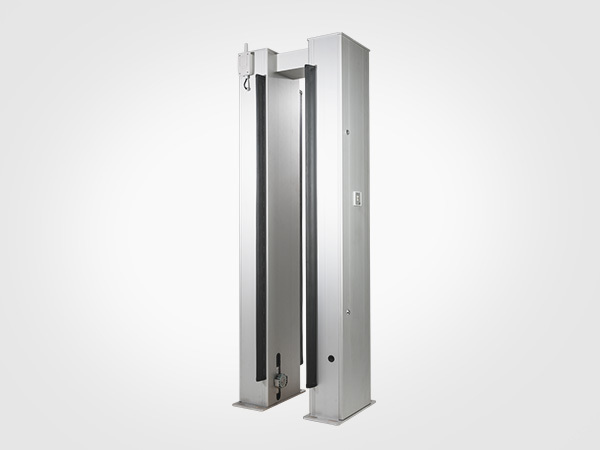 In addition to column drives for demanding use on private properties, BELFOX has also developed powerful door drive units for heavy and large gates up to a weight of 3,000 kg. 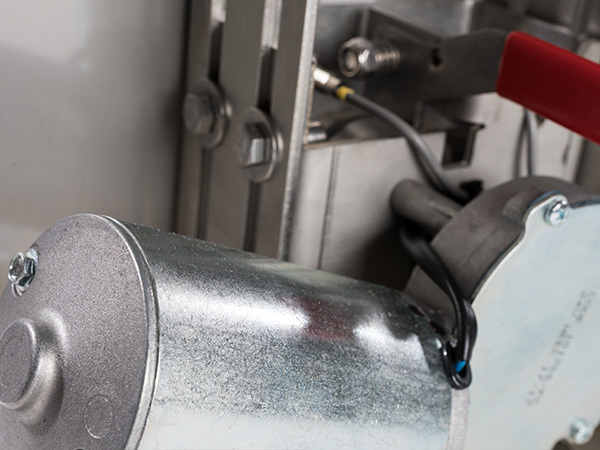 To meet growing customer demands our engineers are continuously developing newer and stronger column drive systems. Different column sizes are each equipped with application specific controls and motors. A respective wind load calculation according to current standards has been made for all columns, as BELFOX is always up to date. Drive posts for sliding gates are the all-rounders amongst door drive systems. The complete solution for gate manufacturers, with all components completely hard-wired, it’s just a matter of plug and play. BELFOX has set standards with its own systems. The drive posts for sliding gates are completely customizable in height and features, according to customer demands. These products stand out due to striking design and great workmanship. Drive posts for sliding gates by BELFOX are the high-end solution for gate manufacturers. Drive posts for sliding gates offer everything that is required for gate panels. 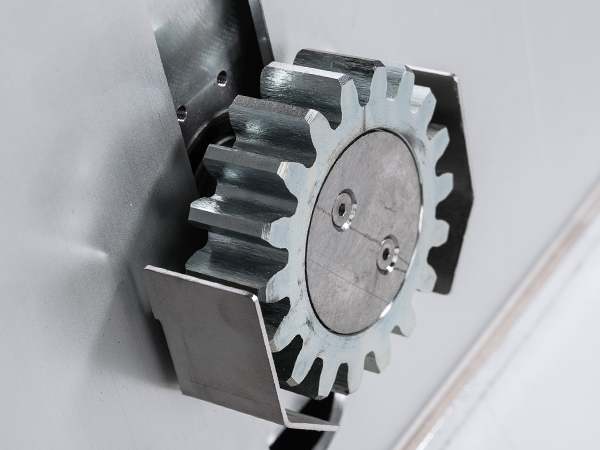 Based on each gate system they can be adjusted to meet individual demands, and they also offer a variety technical and functional innovations. BELFOX has consistently enhanced its invention and currently offers a new generation of drive posts for sliding gates. The specific shaped extruded aluminium provides a perfect balance for gate structures. The user-friendly motor controls with multi-language user interface, display function and service information leaves nothing to be desired. Drive posts for sliding gates by BELFOX make the extraordinary into a matter of course. BELFOX always has better ideas.